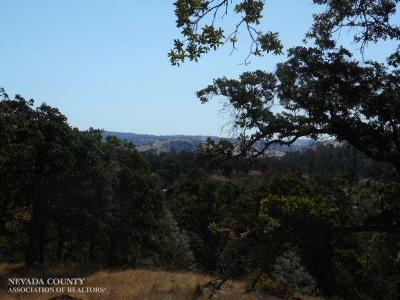 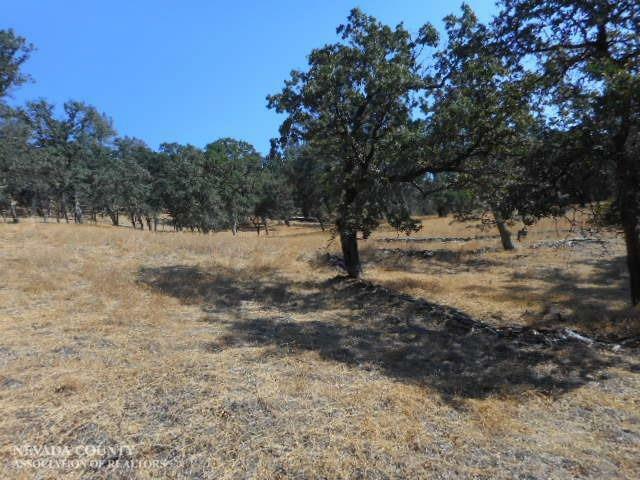 11+ acre parcel in the upscale Peoria Ridge Estates where you can enjoy country living. 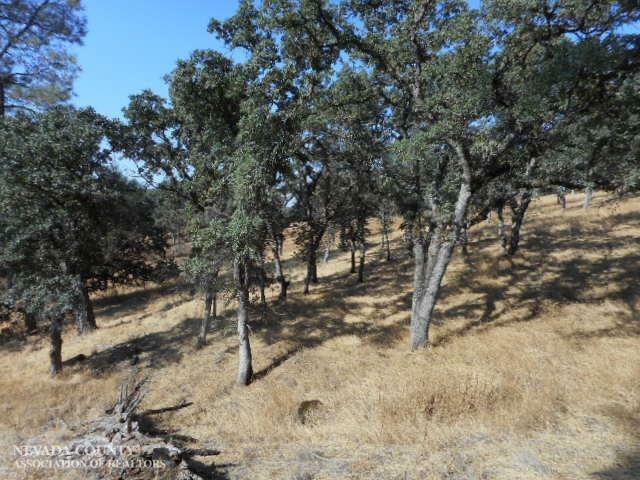 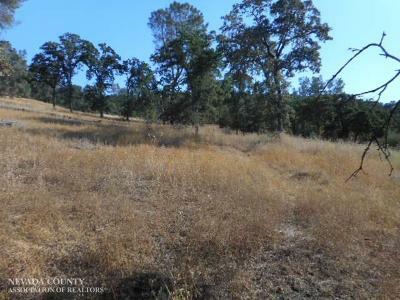 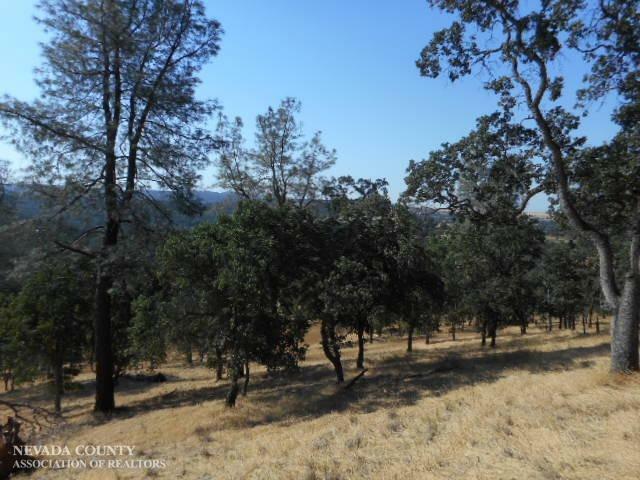 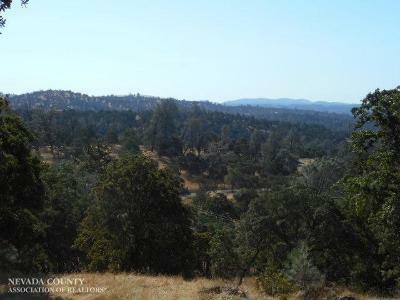 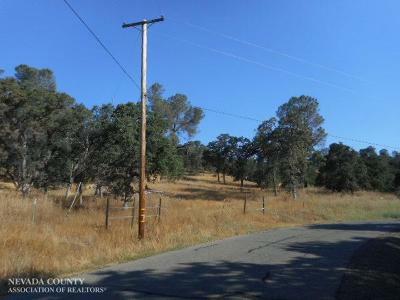 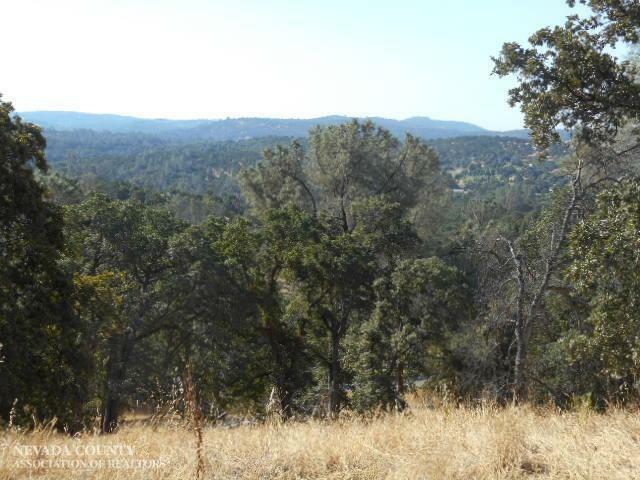 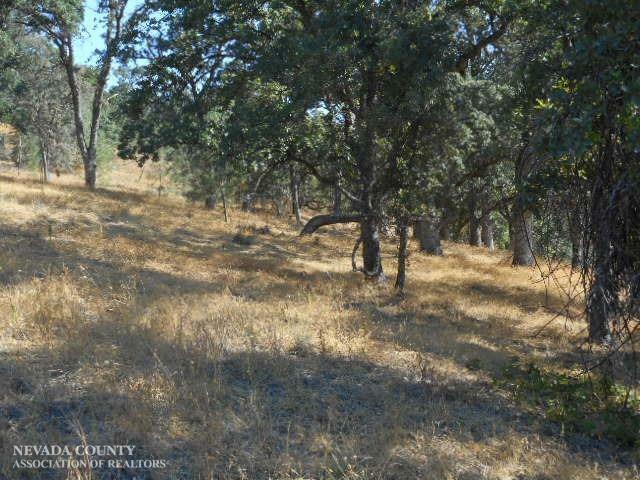 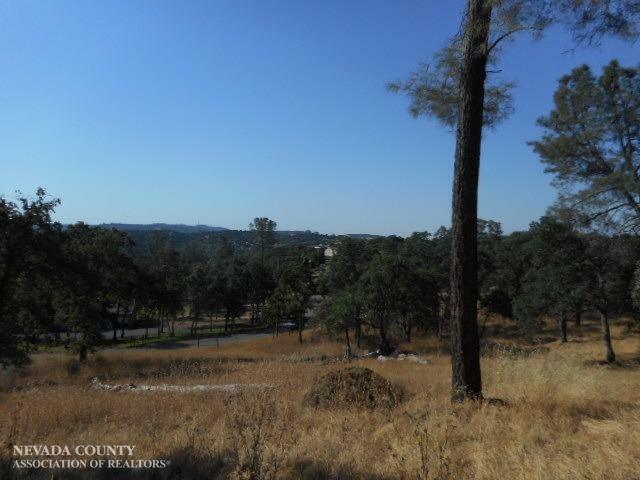 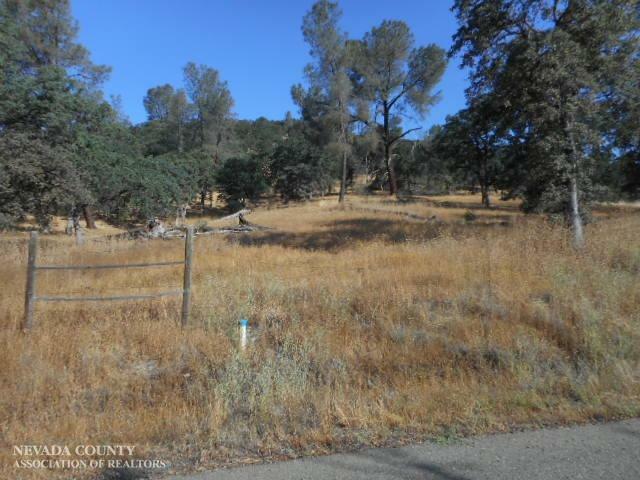 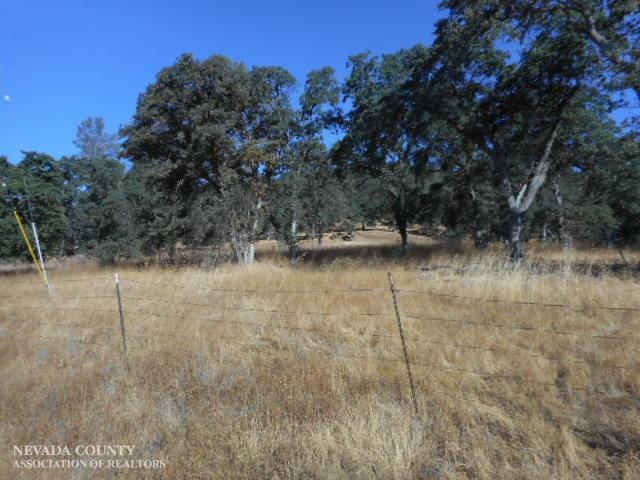 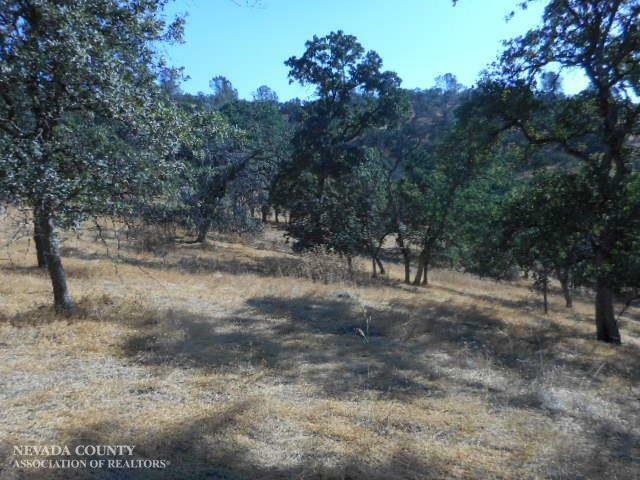 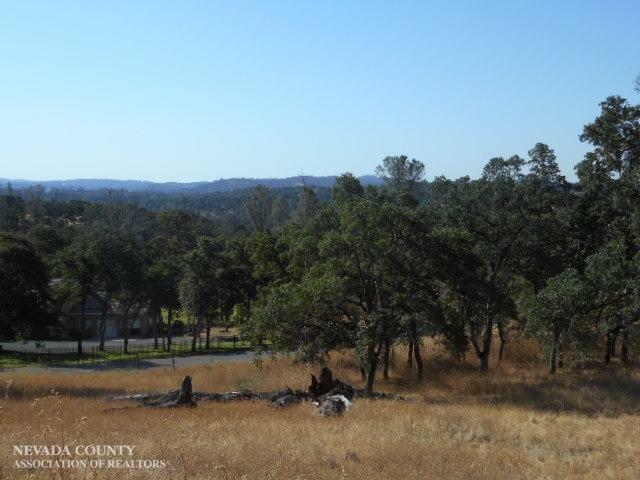 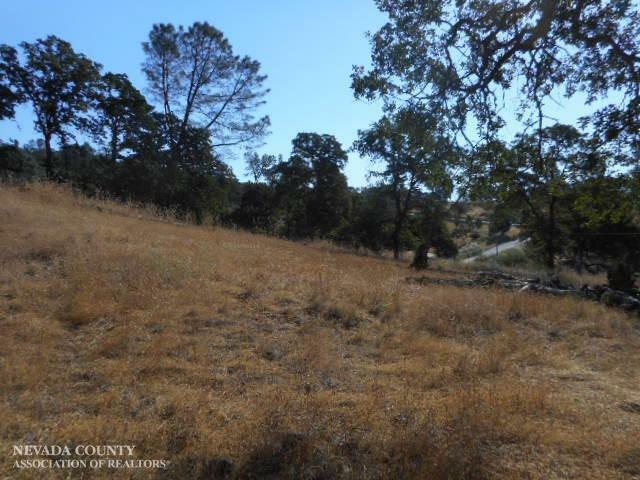 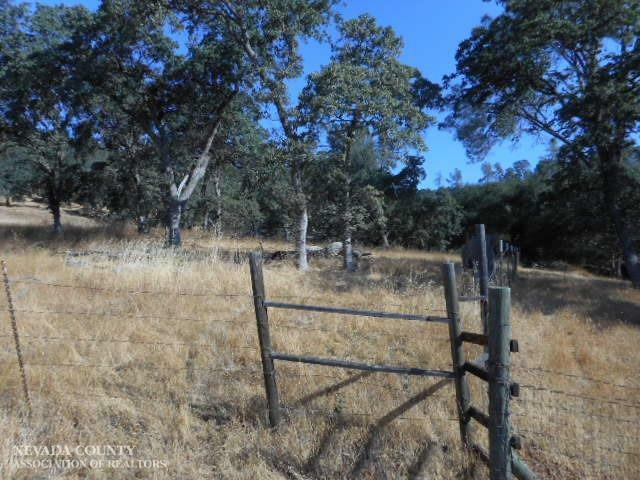 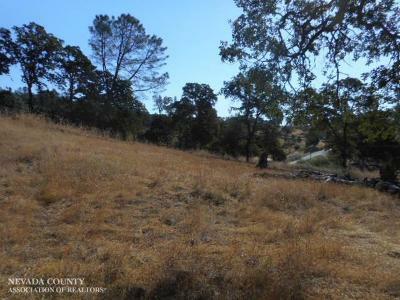 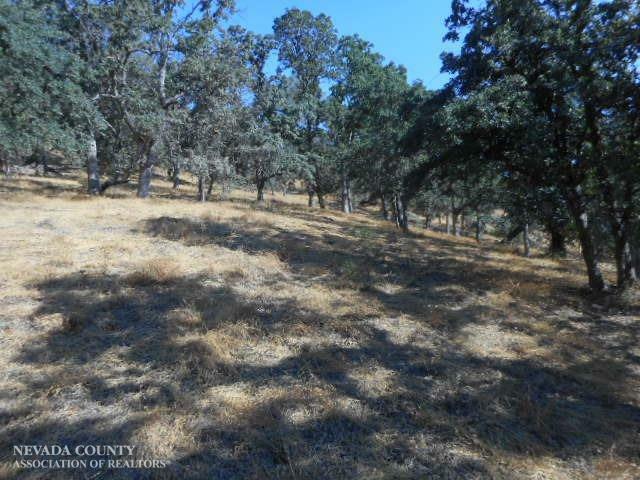 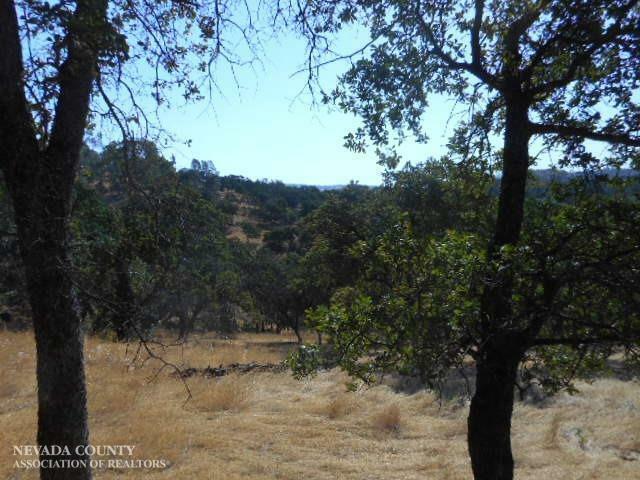 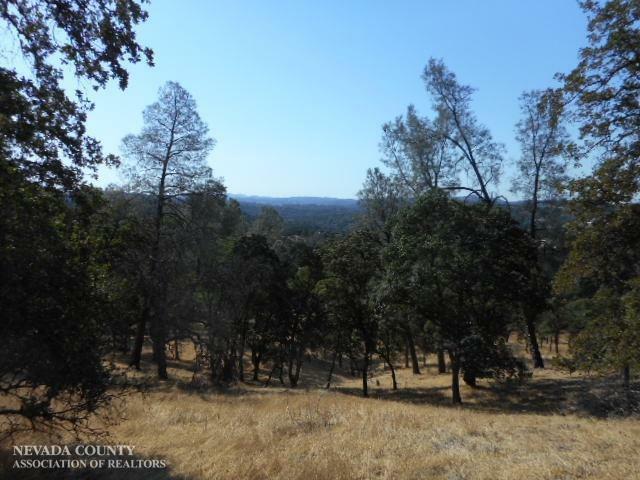 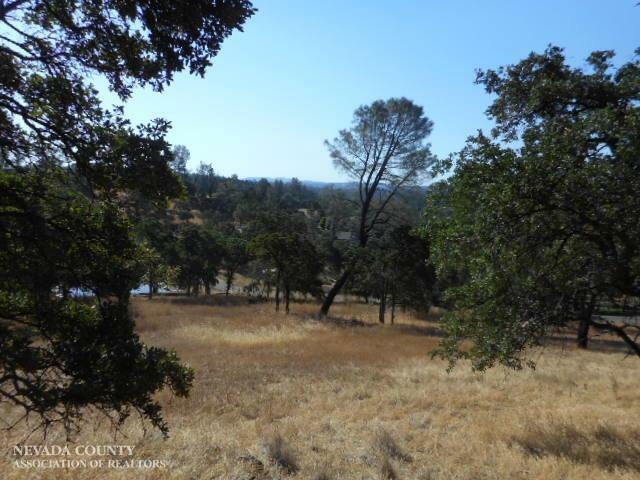 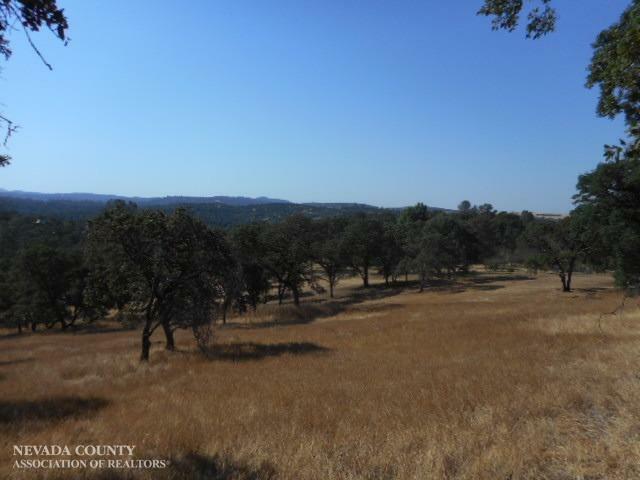 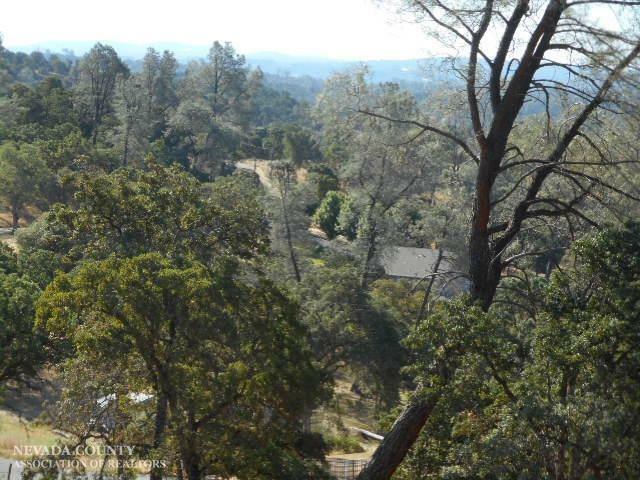 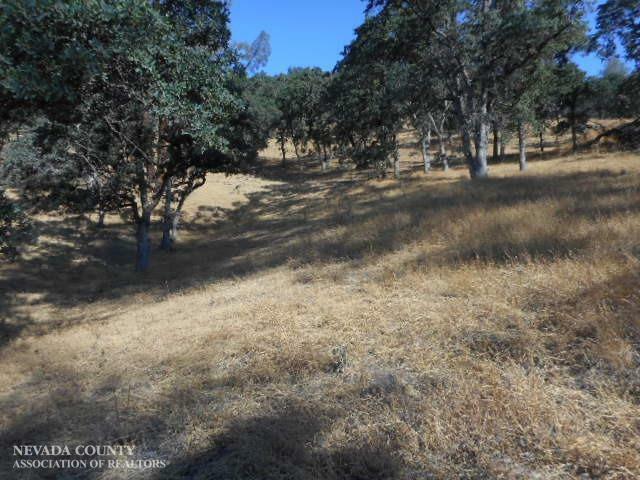 Multiple Building sites with panoramic local views, scattered oak and pine trees, paved road fronts property, perc and mantle testing completed, capped well, power at road, pressurized BVID irrigation water in area Buyer to verify availability. Architectural standards and CC&Rs apply to keep this community most desirable. 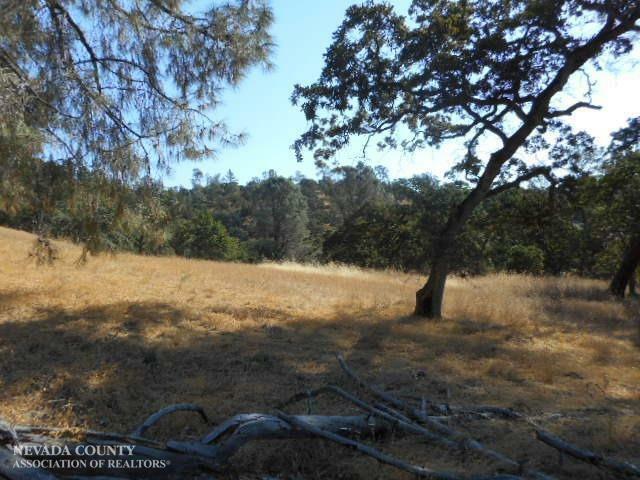 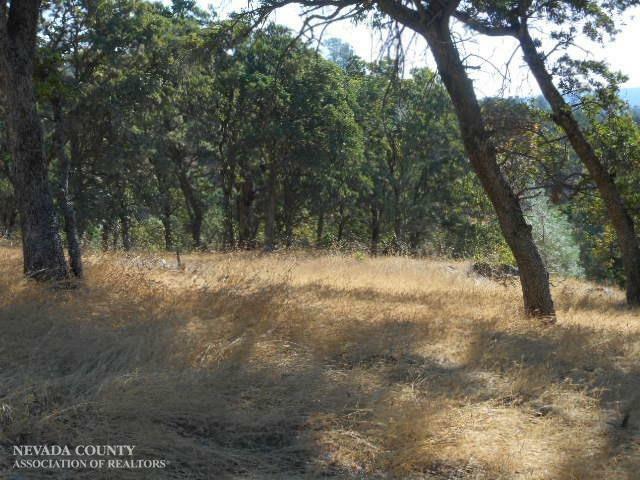 This parcel is waiting for you to build your dream home on it.